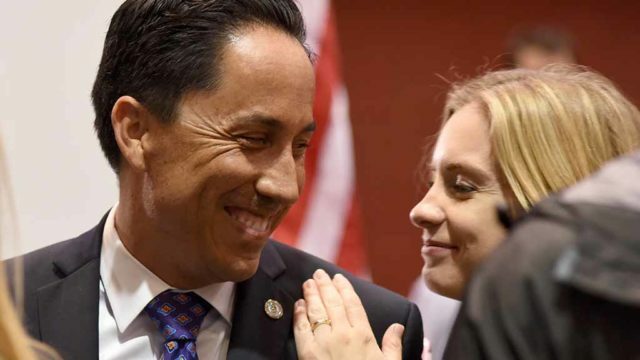 Former San Diego City Counilmember Todd Gloria was promoted to a new leadership position in the state Assembly Wednesday, becoming majority whip for the Democrats. As majority whip, Gloria will lead a team of colleagues to push for priority legislation and other issues raised by the Democratic caucus. Gloria is the second San Diego politician to assume a leadership role in 2018 in the state Legislature. Sen. Toni Atkins is set to become speaker of the state Senate this year. Gloria’s advancement into Assembly leadership has been rapid. 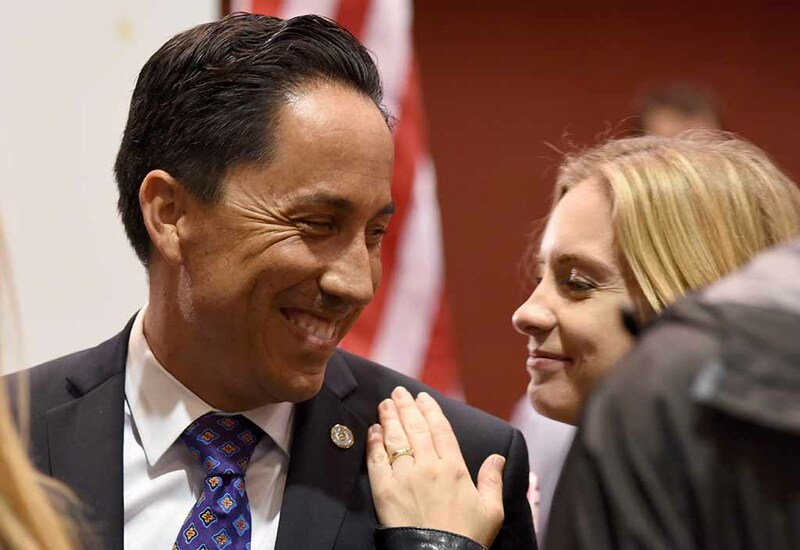 He was named assistant majority whip by Speaker Anthony Rendon just weeks after being elected to his first term in the Assembly in November 2016. In addition to this new leadership role, Gloria will also serve as a member of the Assembly’s Housing and Community Development Committee. Gloria represents the 78th District, which stretches along the coast from Imperial Beach to Solana Beach.